These days, the huge annual gaming convention E3 is taking place. To be in line with all the participating software developers, EA Games also disclosed a bit of information on its latest installment of the celebrated franchise, Need for Speed. This information comes in the form of a trailer, probably a first of many, and it sets the plot and title for the game. 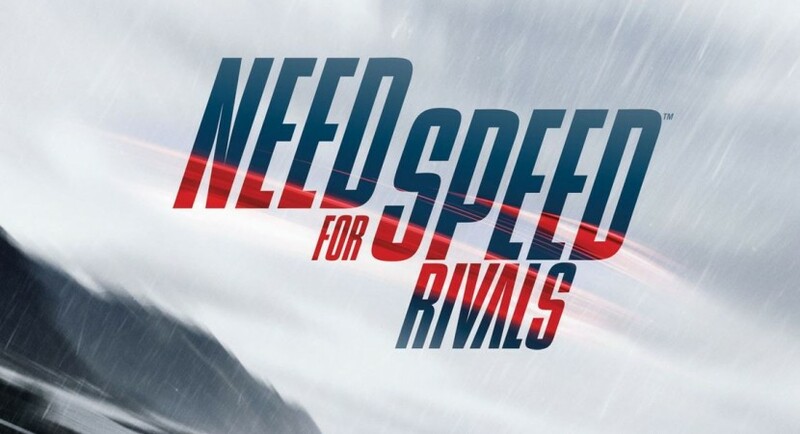 Going by the name of Rivals, the new game will most likely emphasize the relationship between the illegal racer (which will be the player) and the police bound to stop him. The trailer displays a high speed chase between the two, but it also show a bit of the mind sets of the two involved parties. Most gamers will agree that since its glorious beginnings, Need for Speed has seen at first a steady rise in quality while in recent years, the releases were seriously lacking. They also seem to blame it on EA, who is portrayed by the community as a greedy villain and even got first prize as USA’s worst brand.